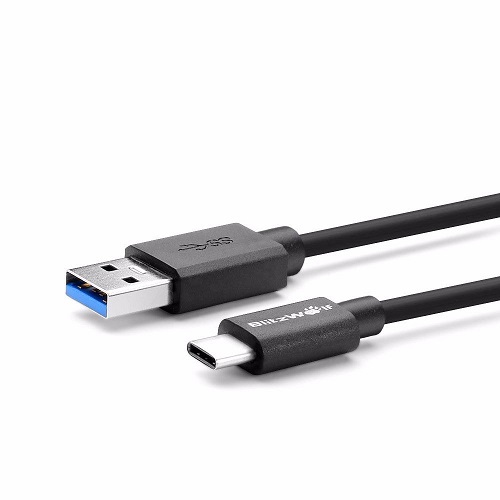 The Blitzwolf USB Type-C cable is USB 3.0 A Male to USB 3.1 Type-C and measures 3.3ft (1 metre). 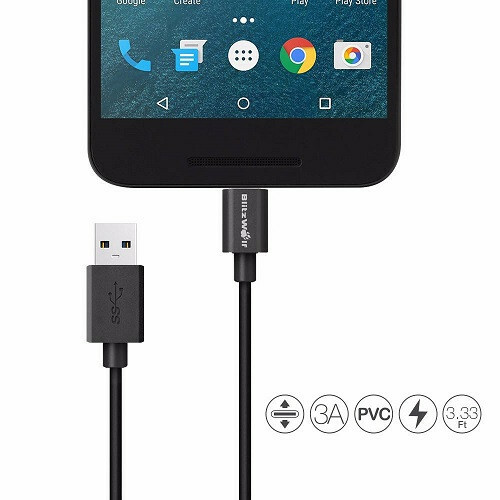 The cable has an output of 5V/9V/12V up to 3A which means that it can properly power devices like the Nexus 5X and Google Pixel. The best part about this cable is that it’s Benson Leung approved. For those who do not know, Benson Leung is a Google Engineer on the Pixel team that has been reviewing nearly every USB Type-C cable and charger on the internet. 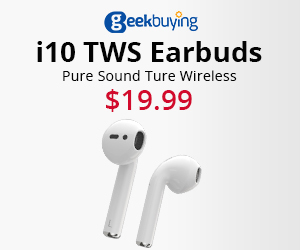 The reason for reviewing them is because a lot of products on the market do not meet the USB-C specification and have been so poorly made that they can ruin your hardware. Recently Benson Leung had a dodgy Type-C cable fry his $1499 Pixel 2. So if you’re after a spec compliant USB Type-C cable capable of 3A, then head off to Banggood and get it quick before the sale ends.